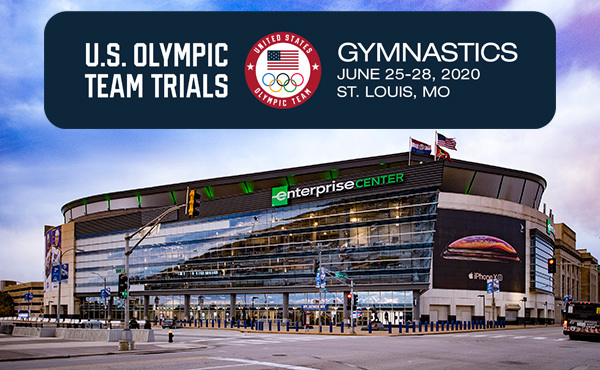 INDIANAPOLIS, Jan. 20, 2016 - 2015 Pan American Games silver medalist and 2012 Olympian Steven Gluckstein of Atlantic Highlands, N.J./ETA, headlines the U.S. trampoline squad for the 2016 Pacific Rim Gymnastics Championships April 8-10 at the XFINITY Arena at Everett, Wash. 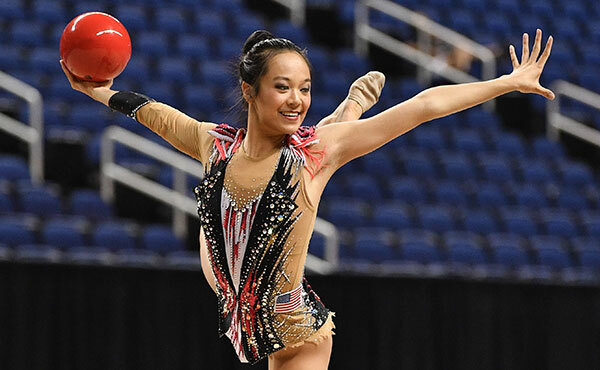 The three-day Pac Rim Championships is expected to feature approximately 300 gymnasts from more than 14 Pac Rim countries, competing in men’s and women’s gymnastics, trampoline and rhythmic gymnastics. 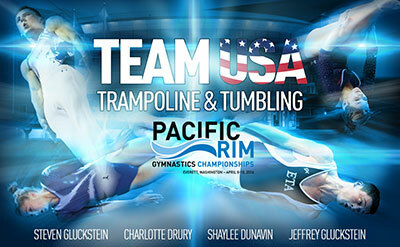 The athletes who will represent the USA in trampoline at the Pacific Rim Championships are as follows. Tristan Ackerson, Florence, Ky./MJM Studios Inc. 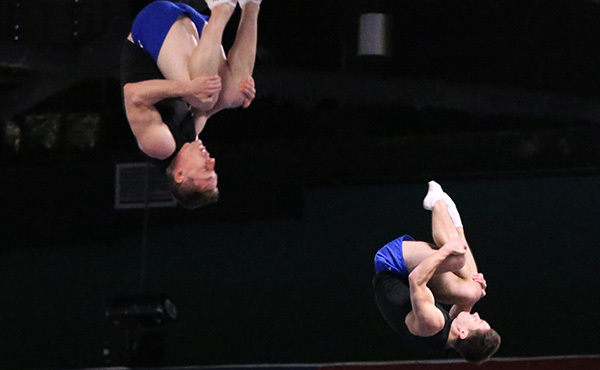 The U.S. trampoline athletes were selected to compete at the Pacific Rim Championships based on their performances at the 2015 World Championships or World Age Group Championships. 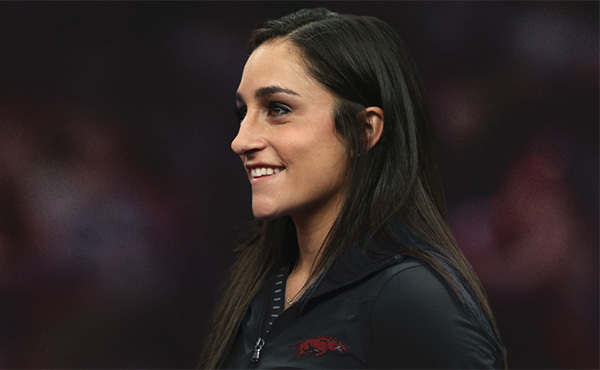 Trampoline will be held in conjunction with men’s and women’s gymnastics on the first two of the three-day event. 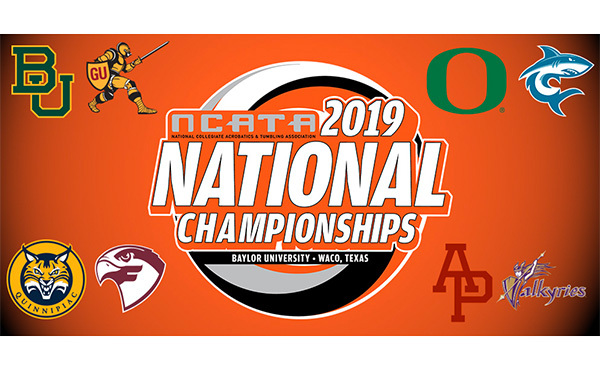 The complete competition schedule for XFINITY Arena is listed below. 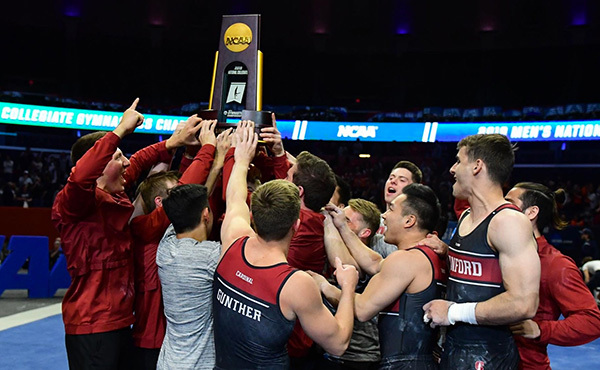 All-session tickets include all six sessions at the XFINITY Arena for men’s and women’s gymnastics and trampoline and range in price from $275-$125. 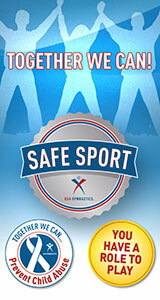 Tickets may be purchased at the XFINITY Arena Box Office charge by phone 1-866-332-8499 or xfinityarenaeverett.com. Group tickets are also available at a discount by contacting Xfinity Arena at (425) 322-2600. Discounted tickets are also available through local gym clubs that participate in the Club Ticket Sales Program.